I've been writing for fun in some form or another since I was able to hold a writing implement. Having toyed with the idea of taking my dabblings to the next level—publishing—and having many published author friends whom I felt might enjoy it, I thought I'd give this a listen. Not only is this a great book for aspiring authors, it's a fantastic resource for indies, mid-listers, and anyone who wants to take their writing career farther. One of the points Penn makes that I found particularly wonderful is that everyone defines their own success. She then gives you keys to how to reach farther and go bigger while providing anecdotal experiences from her own writing journey. 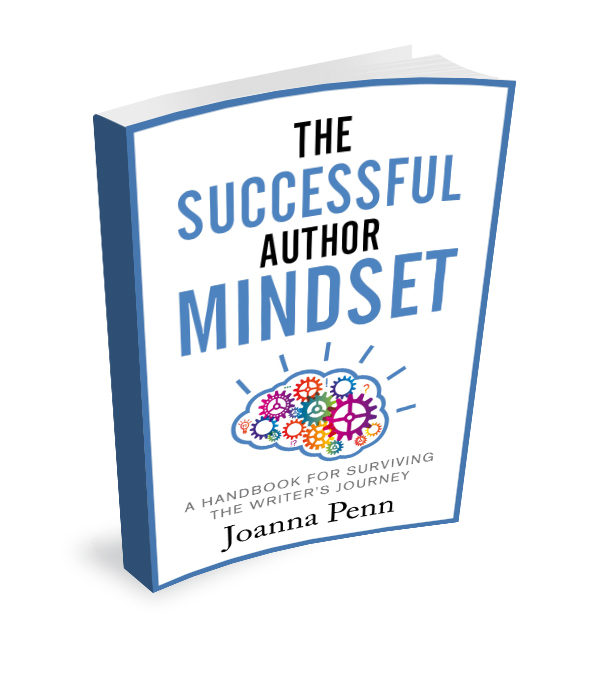 Whatever your genre, whatever your goals, whatever your location on the writer's journey, you are sure to find at least one useful suggestion for getting the right mindset. I chose to enjoy it as an audiobook and really found the narrator to be engaging and charming, she did a fantastic job of keeping Penn's writing lively. I would much recommend picking this up in digital or print for easier reference points but it is definitely a listen I would recommend too. If I were still working as a publicist I would share this with every debut author I worked with, I think it's a resource worth every penny. Notes: This book was given to me for free at my request and I provided this voluntary review. Being a writer is not just about typing. It's also about surviving the rollercoaster of the creative journey. Self-doubt, fear of failure, the need for validation, perfectionism, writer's block, comparisonitis, overwhelm, and much more. When you're going through these things, it can feel like you're alone. But actually, they are part of the creative process, and every author goes through them too. This book collects the mindset issues that writers experience, that I have been through myself over the last nine years, and that perhaps you will experience at different times on the creative journey. Each small chapter tackles a possible issue and then offers an antidote, so that you can dip in and out over time. It includes excerpts from my own personal journals as well as quotes from well-known writers. I hope it helps you on the road to becoming a successful author. I've been on a bit of a self-help kick, devouring books about managing mental illnesses, having better physical health, and more professionally focused reads as well. This one seemed awfully short to offer much but to my surprise it was quite meaty and had some rich insights. While its up to an individual to define their version of success, the habits outlined within are great for anyone with a desire to make their life better. Available in print and ebook formats it would make a great tool for a young adult just moving beyond school and parental guidance and as an audiobook (the format I read it in) it's perfect for a lunch time pep-talk or while stuck in gridlock. The narrator has a very business like tone that doesn't feel conversational but that works well with the subject matter. Overall, I'm really glad I took a chance on this. I think I'll wind up picking up the ebook to reference from time to time for one of those lunch hour pep talks. You know how dull and aimless life can seem sometimes? You feel in a rut or lost your direction in life and don't know what to do next? When you make it a point to find your real life's purpose and become successful, your entire existence changes. Suddenly, everything you do has a purpose. There are no more days when you wonder why you're doing what you're doing, or when the most exciting event of your day is a funny cat meme you saw on the Internet! It's time to take life into your own hands and become the person you have always dreamed of becoming. 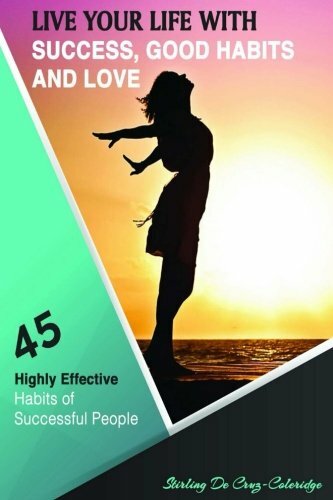 This motivational book will show you the way towards developing, personal growth and transformation, success, and happiness. It will prepare you with the right foundation and mindset. Lunarbaboon's comics are the perfect mix of sassy and sweet. Parenting can be the hardest job on the planet and the observations shared in comic form are ones most parents are sure to feel personal. 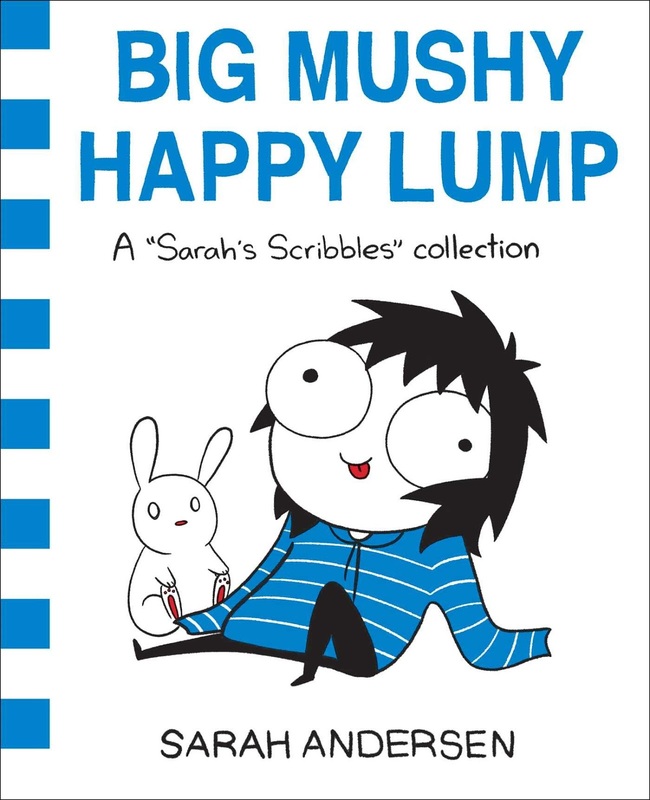 If you've enjoyed the work of Hyperbole and a Half, Sarah's Scribbles, or Fowl Language chances are you'll enjoy this as much as I did. I think this would make a thoughtful gift for new parents. Explore the daily struggles and humor of family life with Lunarbaboon. He’s just like any other dad--but vaguely hairier because he’s half man/half moon monkey. Lunarbaboon shares life's parenting moments from the perspective of a 30-something dad/husband/chaos survivor. 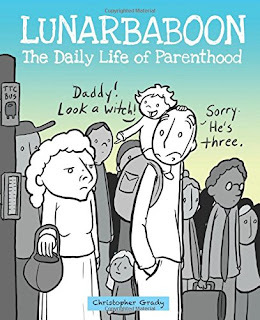 Together with the savvy, laid back Mom, wild child Moishe, baby Matilda, and a former Julliard student (their cat), Lunarbaboon must navigate the family and social dynamics of everyday life. Ranging from the hilarious (defeating closet monsters with a “stun” blaster that offers surprising facts about bears, Mars, and cats) to the sweet (the gray scale-to color transition out of depression at the touch of a loved one), this collection explores the bonds within a family and all the characters who bring both order and chaos to life. Lunarbaboon’s perfect meld of crabby humor and moments of impactful honesty give these comics a wide range and distinctive voice that’s both comical and sincere. As one of those weirdos who can go to work and be a cleaning and organizing maniac you'd think my house would be spotless. It makes no sense but I loathe cleaning and my home often shows it. I either don't know where to start or feel overwhelmed and completely stall. I really didn't think this book could offer much help but to my surprise there were some great insight and ideas. For the sake of reviewing I tested Rapinchuk's 10 minutes theory. I'd set a timer, put on a playlist, and tackle one room. You can bet I was annoyed to actually get a bathroom clean in less than 15 minutes when I actually told myself I couldn't do anything else until the timer went off. No taking the trash out of the room or anything that could distract me. So I kept trying it and while I'm not following the method yet I'm hoping to implement properly once I have a non-reviewer's copy to use. If, like myself, you really want to live in a clean and tidy space but struggle with burnout, overwhelm, or just feel lost knowing how to make a plan and stick to it this book is worth giving a read. I tend to be a skeptic with organizing and cleaning methods and I hate to be wrong but this is one time I'm happy I went against that part of me that shies at this kind of thing. The many lists and even recipes (for DIY cleaners) contained within are a great help. At the very least you'll probably get some pointers on what's keeping you living in clutter. Sometimes that's all ya need to kickstart a change. 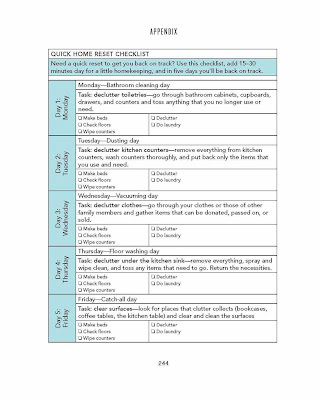 From the cleaning and homekeeping expert and creator of the wildly popular Clean Mama blog comes a simple and accessible cleaning guide with a proven step-by-step schedule for tidying a home in just ten minutes a day. Becky Rapinchuk, the “Clean Mama,” understands that many people don’t have enough time, organizational skills, or homemaking habits to have a constantly clean and decluttered living space. 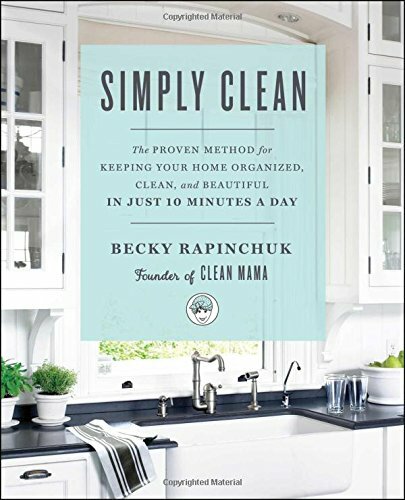 In Simply Clean, she can help you effortlessly maintain a tidy house and build habits to become a “clean person”—no matter how messy you may naturally be! Along with a 7-Day Simply Clean Kickstart and a 28-Day Simply Clean Challenge, Rapinchuk includes plans for customizing the Simply Clean Routine to fit the busiest of schedules and any type or size of home. 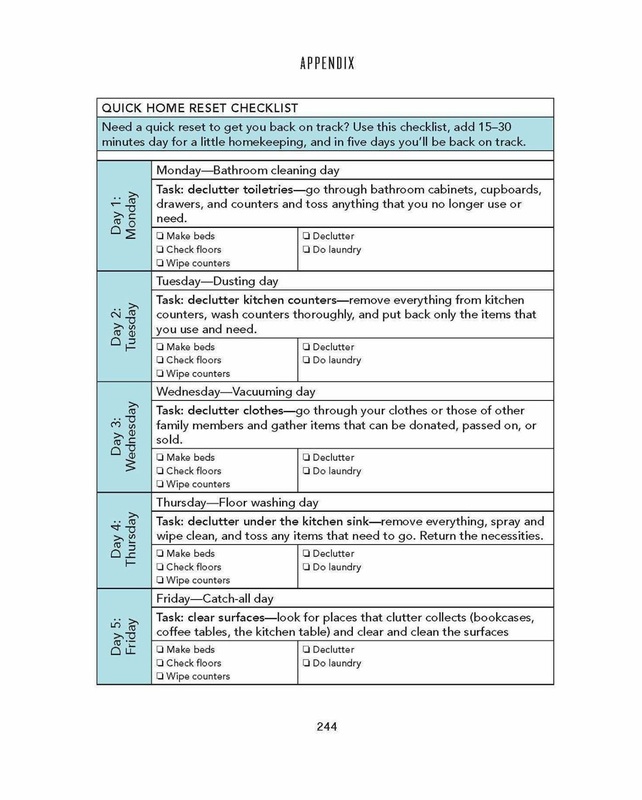 This guide also contains step-by-step tutorials for cleaning hard-to-clean spaces, dozens of recipes for organic, environmentally conscious cleaning supplies, and many of Rapinchuk’s famous checklists, schedules, habit trackers, and inspirational art prints. It really is possible—in just ten minutes a day, you can create a cleaner, happier home! I absolutely adored Andersen's Adulthood is a Myth so I was thrilled to get another book filled with the same relatable hilarity. 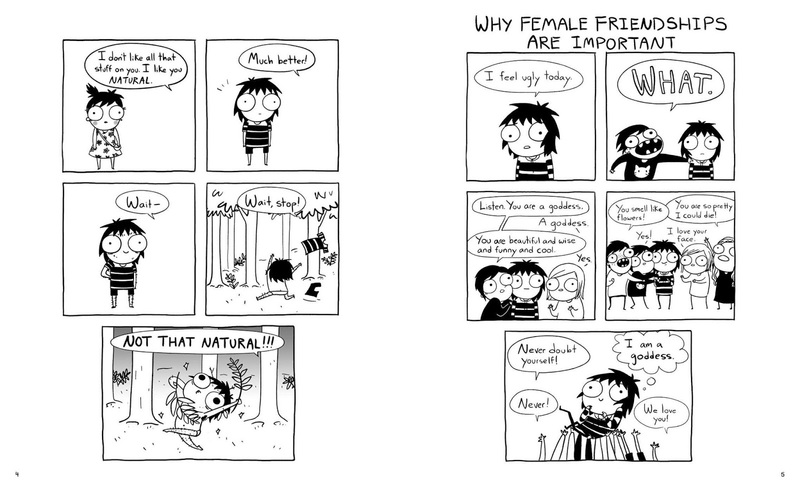 It's funny in general but I think it hits a lot of struggles contemporary women face like body image and mental health. I would recommend this as a gift to any friend who has been feeling down and could use some chuckles. My partner and I have been thinking about taking up rock painting so I've been looking into different styles. So far this book has been the best find to give some great tools and basic knowledge on top of some beautiful styles. 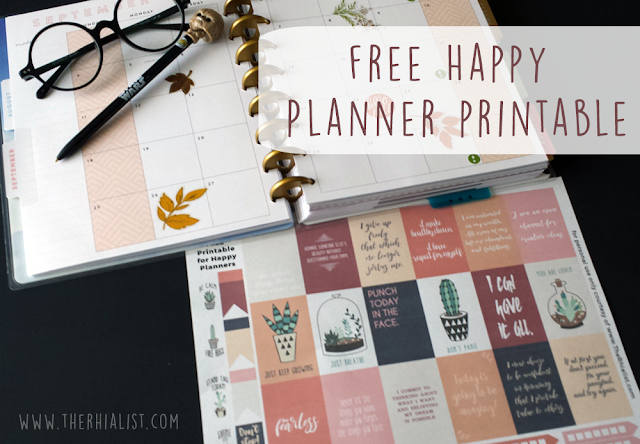 Whether you're looking for mandalas, animals, or patterns you'll get detailed instructions, beautiful inspired ideas, and three different styles to try. If you're not someone with artistic talent that still wants to try out rock painting this is the perfect beginner's book. 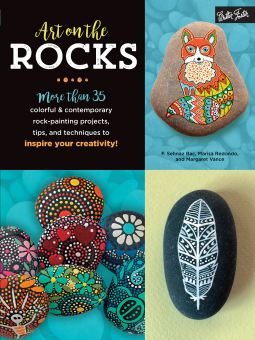 Packed with creative ideas, step-by-step projects, and endless inspiration, Art on the Rocks offers a colorful, modern approach to rock painting. Following an overview of how to gather and prepare your rocks, as well as a basic review of the tools and materials necessary for each project, three talented rock-painting artists demonstrate a range of contemporary designs featuring patterns, animals, mandalas, and more. Each project includes easy-to-follow instructions and invites creativity and originality, encouraging readers to sit back, relax, and develop their own unique Art on the Rocks.